Say goodbye to that cracked screen. 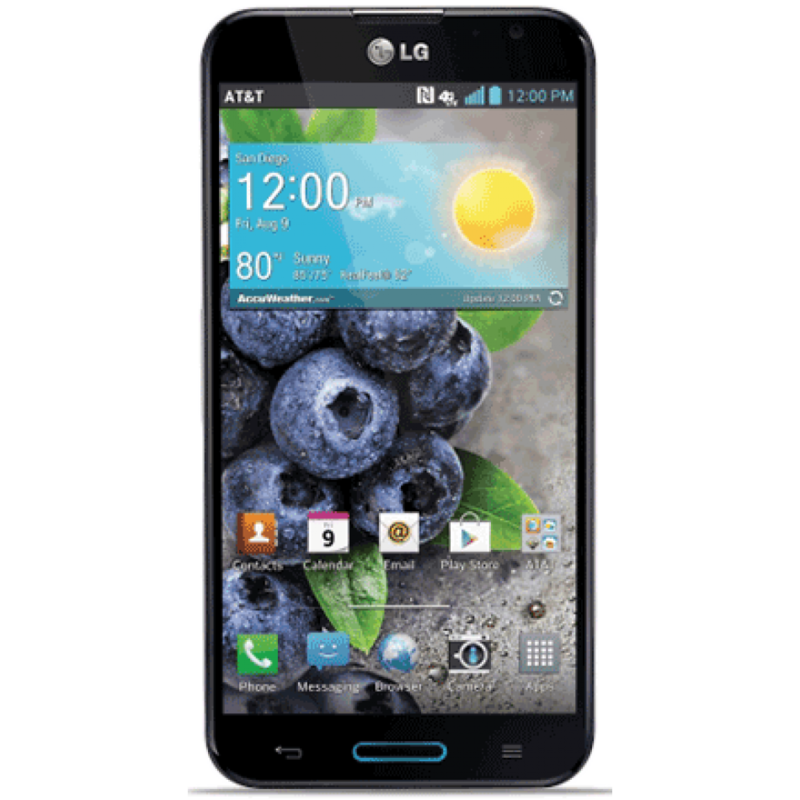 Have you have accidentally dropped your LG Optimus G P..
Say goodbye to that cracked screen. If you have accidentally dropped your LG Optimus G Pro.. Lately having problems with the charging port of your Optimus G Pro? This might happen if ..